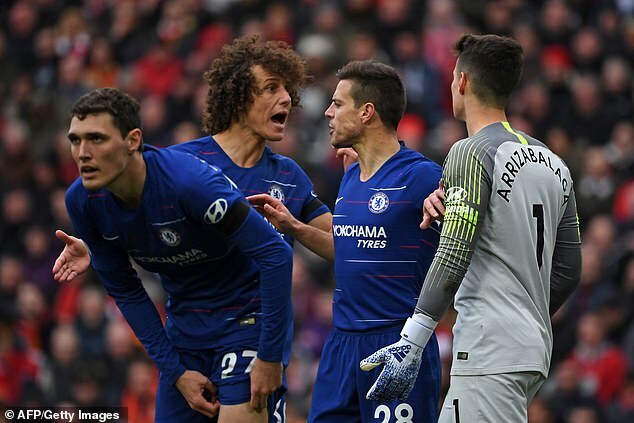 That included the Steven Gerrard slip, that night at the Nou Camp and even last year’s FA Cup final with Antonio Conte heading out the door. 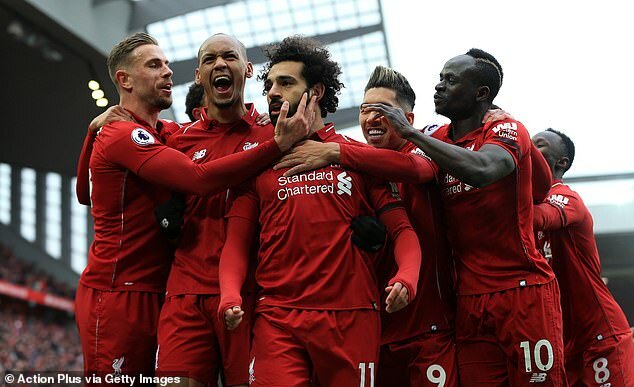 Now, after losing to Liverpool, they have lost their last six away Premier League matches against fellow ‘big six’ opponents, conceding 16 goals across those defeats. While no Liverpool fan would want to see him leave Anfield, it is easy to picture him in Madrid. He’s becoming the Real deal. 4. 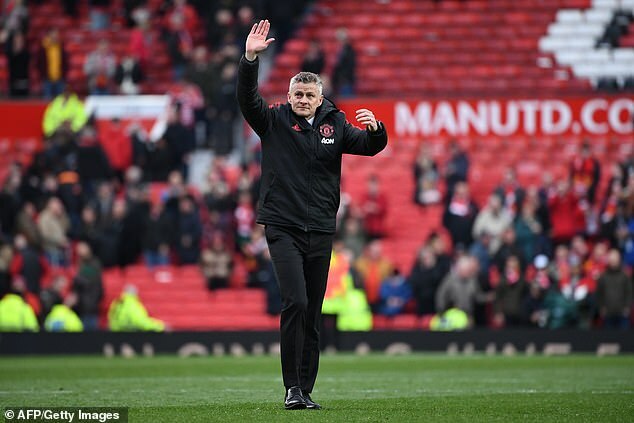 Manchester United’s recent form has put question marks over Ole Gunnar Solskjaer – but at least the Norwegian has turned Old Trafford into a fortress again. 5. 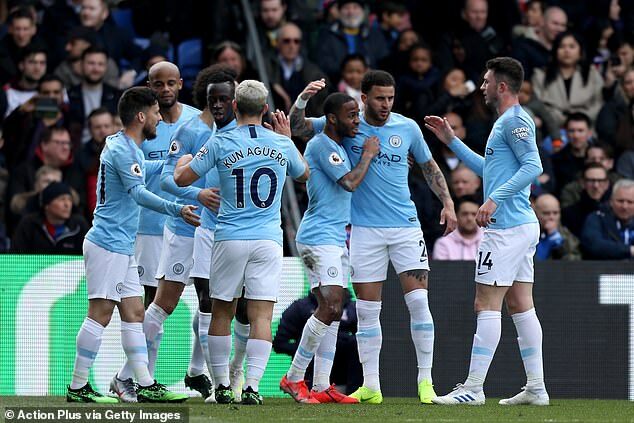 It has been easy to miss just how much Kevin De Bruyne’s injuries have impacted his season, but his assist on Sunday highlighted how much of a struggle it has been. 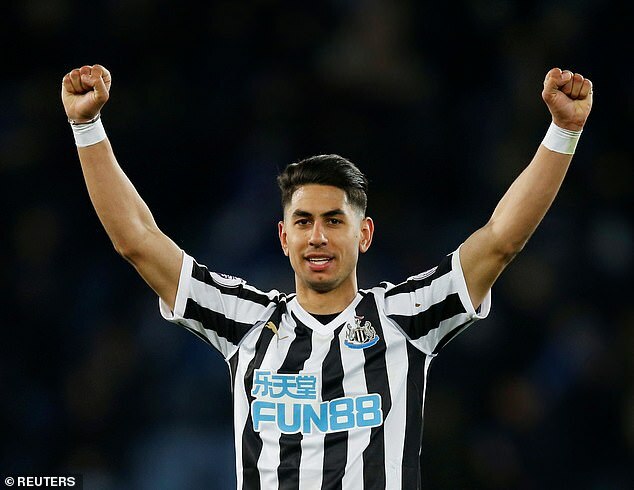 It might be worth those top teams noting that since Miguel Almiron came in and the burden of playing behind Salomon Rondon alone was taken off Perez’s shoulders, he has come to the fore. His header on Friday means he has now been directly involved in four of Newcastle’s last six goals (three strikes, one assist). When Newcastle were struggling, Perez’s ambition seemed misplaced. Now you can see why he feels he’s ready to play for a team that can compete. 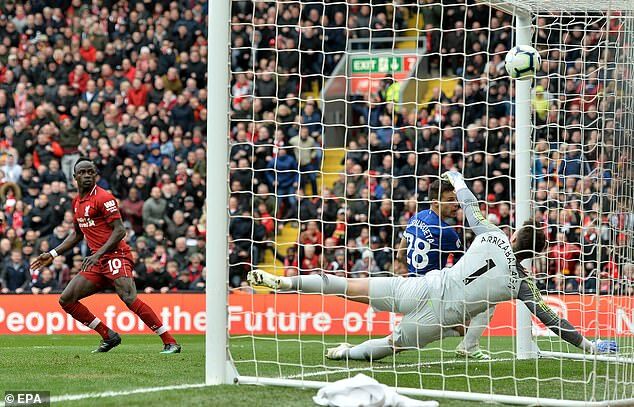 After beating Wolves, they have won eight of their 18 Premier League games under the Austrian, as many as they’d won in 52 games under their two previous permanent managers combined. That is a staggering improvement with the same group of players. It also makes a point. Hasenhuttl is clearly a top manager and can cut it in England. Keep this up next season and he can expect to follow Mauricio Pochettino’s path to the top sides. 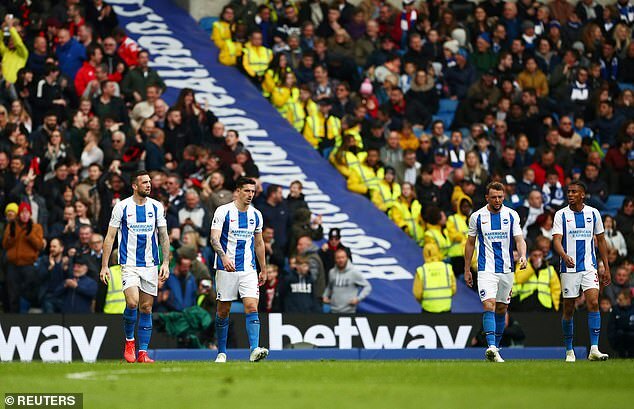 Swap that result with Watford and it would have only papered over the cracks but Fulham’s players now have the chance to prove they belong at Craven Cottage next season without the pesky notion of playing for something hanging over them.